Breathe Easy groups provide support and information for people living with a lung condition, and for those who look after them. 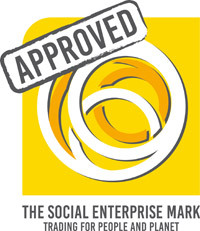 Groups achieve this by holding a regular meeting, usually monthly. People can meet and to talk to others, share their experiences and learn from each other. Regular speakers can also share information about living with their condition and coping with the emotional aspects of having a lung condition. 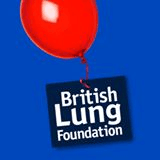 They also raise awareness locally about lung conditions, their group and the British Lung Foundation. Every group is different, but many make sure there are lots of opportunity to have fun and socialise – and perhaps have the odd day out.